ThinkGlobal: Science Minus the Fiction. 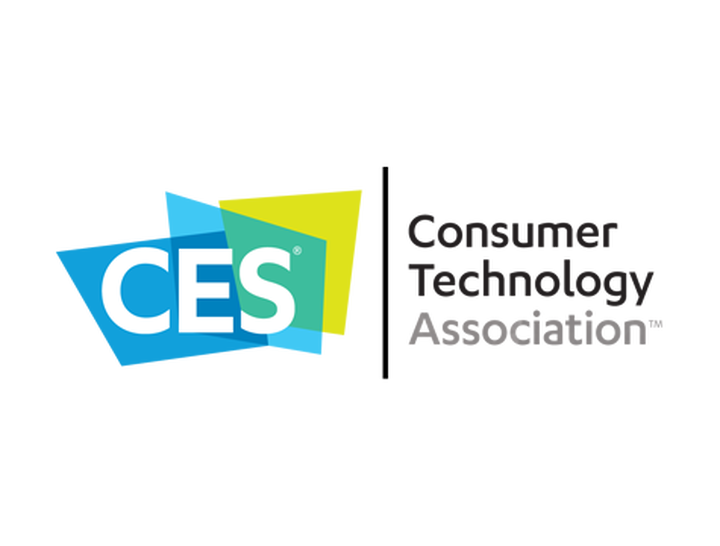 The story of innovation is continually written and rewritten at CES. Don’t miss the chance to add your chapter. Register today.